Last season we registered over 180 children from P2 – P7 age ranges and we anticipate a similar number of players this year. The Mini Section is enormously grateful to the parents and guardians of our young members who underpin the Mini Section especially so during the winter months. 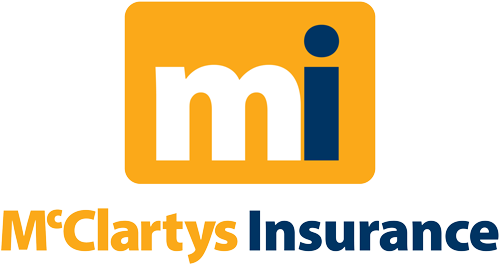 We are also extremely appreciative of McClarty’s Insurance support of our Mini Section; much of what we deliver is only made possible by this sponsorship. Please Note: It is compulsory that all players wear the McClartys Insurance kit. Stay up to date with the latest news from Coleraine Mini Rugby.